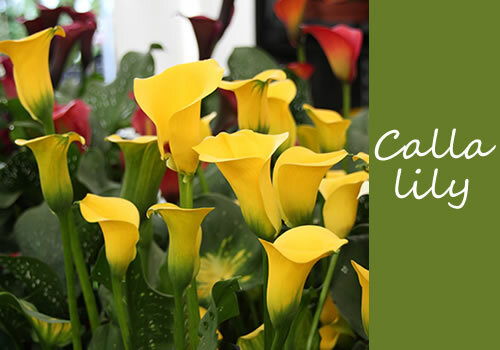 You are currently browsing articles tagged calla lily. 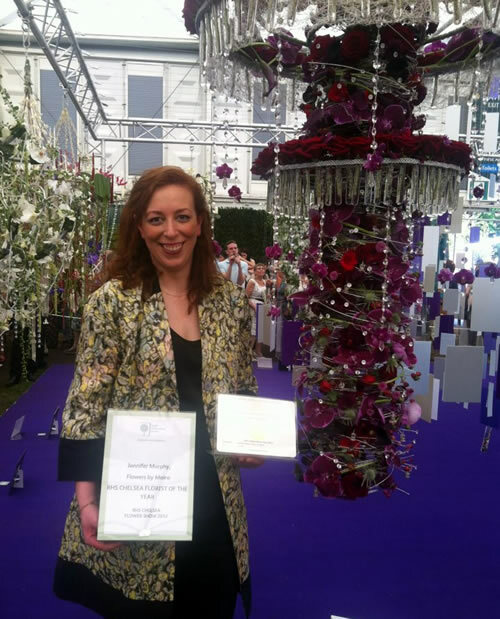 When you arrange to speak to a florist about your wedding flowers, one of the first questions they will ask is ‘what is your wedding flower budget?’ I always supply brides with a price guide and advise them to think about their budget before a flower consultation. But often brides still say they don’t know what their budget is. 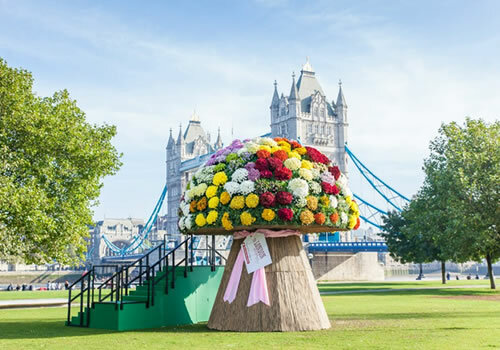 There is no ulterior motive from florists when they ask how much you are thinking of spending, it’s the easiest way to gauge which types of designs and flowers to show you. As you’ll find with all your wedding supplies, prices vary greatly from hundreds to thousands of pounds. 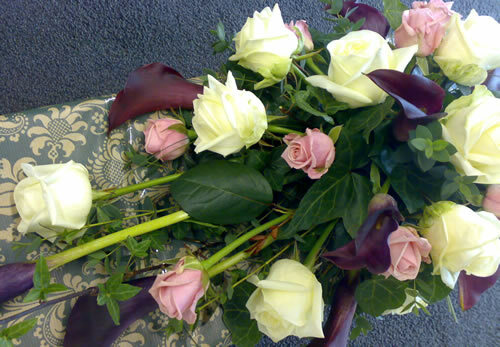 Flowers are the same, some cost as little as a pound and some cost over ten pounds a stem. 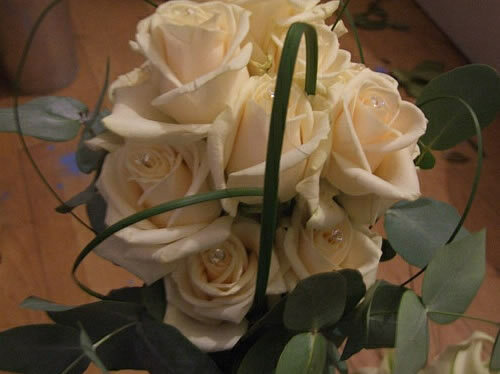 If I have an idea of budget I can suggest suitable flowers and styles to stay within your figure. The brides that don’t give any idea for their budget are usually the ones who are disappointed when they receive the quote. As the lovely items they choose at the consultation, are out of their price range. 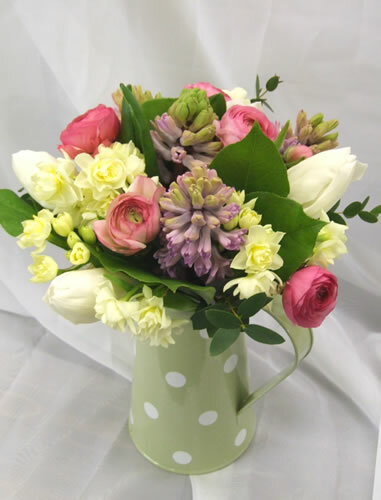 Don’t worry if you are on a tight budget, it’s far better for a florist to know that at the start. 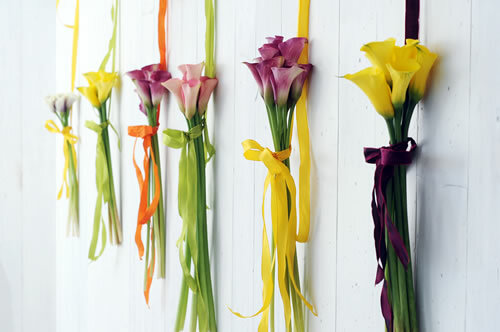 There are hundreds of flowers to choose from with varying prices. 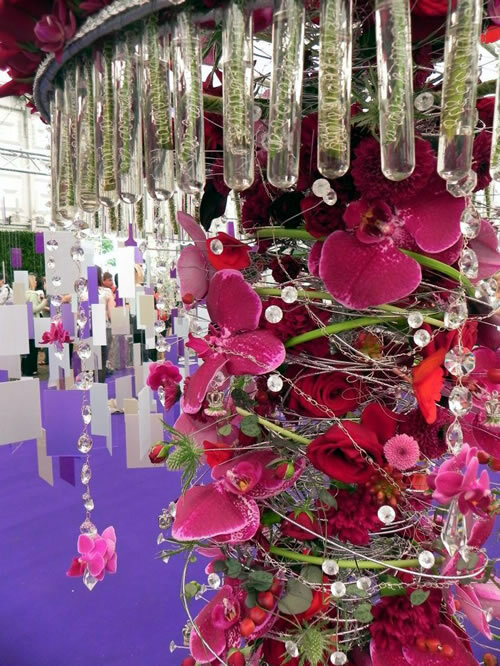 If you have your heart set on classy elegant designs but have a modest budget, a florist will be able to suggest ingenious ways to achieve your perfect flowers. 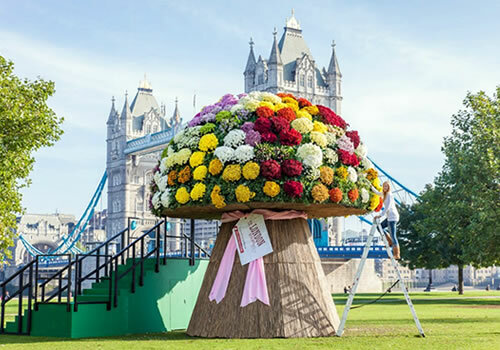 In some designs premium flowers can be substituted for cheaper alternatives to achieve a similar effect. I am honest with brides and always tell them what their budget will realistically allow for. To work out your budget ask your florist for their price list, and add up the items you think you’d like. This will be a good guide for you to see roughly how much wedding flowers cost. If you want only premium flowers, your flowers will probably cost more than the price list suggests, the opposite applies if you are happy to have more inexpensive flowers. 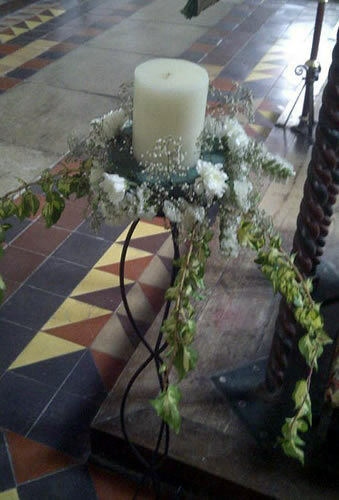 Wedding flowers do cost more than normal flowers, they take much longer to make, they are made by the most experienced florists and have more premium flowers than usual arrangements contain. 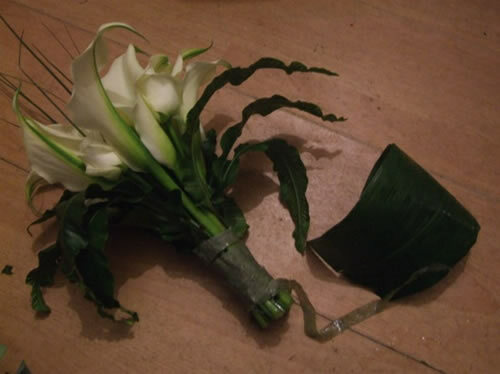 You can also find lots of helpful information about wedding flowers on the Flowers & Plant Association website. 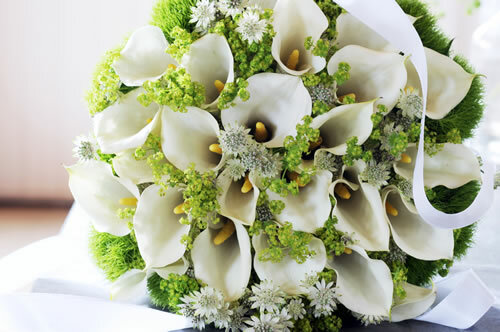 They have a price guide for the average costs of wedding bouquets and arrangements, or look on at the flower price list page, which tells you which flowers are reasonable, expensive and premium.